Can you buy affordable property in the Peloponnese? The Peloponnese is the third most popular location for international property buyers in the country. While it is attracting non-EU buyers looking to buy in its super-high-end resorts for a “golden visa”, there is plenty for buyers with a smaller budget too. Yulia Kozhevnikova, real estate writer and analyst at the website Tranio spoke to local experts. The Peloponnese, at the southern end of the Balkan Peninsula and close to Athens, is home to five of Greece’s 18 UNESCO World Heritage sites. It has 37 beaches with a Blue Flag, awarded for their ecological cleanliness. Over 700,000 international tourists found their way there in 2017, so there are opportunities for rental properties and tourist businesses too. 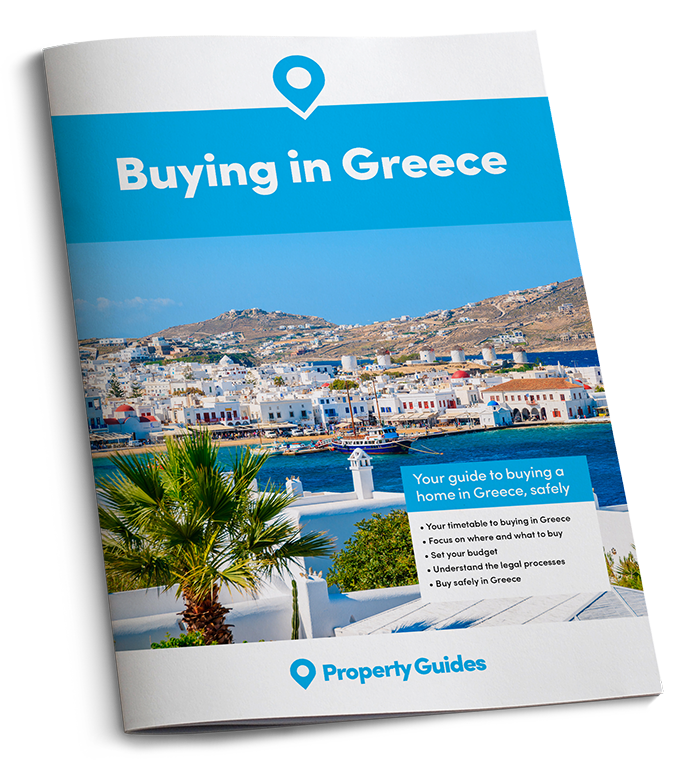 But just where should you look for property in the Peloponnese? Where to buy property in the Peloponnese? The Peloponnese is administratively divided into five nomes (prefectures): Argolis, Arcadia, Corinthia, Laconia and Messenia. Aysa Bovaeva, development director for real estate firm Grekodom, recommends buying prime real estate in the village of Romanos, Messenia or the Porto Heli area in Argolis. “The advantages of these areas include the beautiful nature, well-developed infrastructure, orderly villa communities, and a wide selection of first-line villas and land plots”, she said. According to a 2016–2017 survey by Rightmove, the Peloponnese is Greece’s third-most popular region among foreign property buyers. 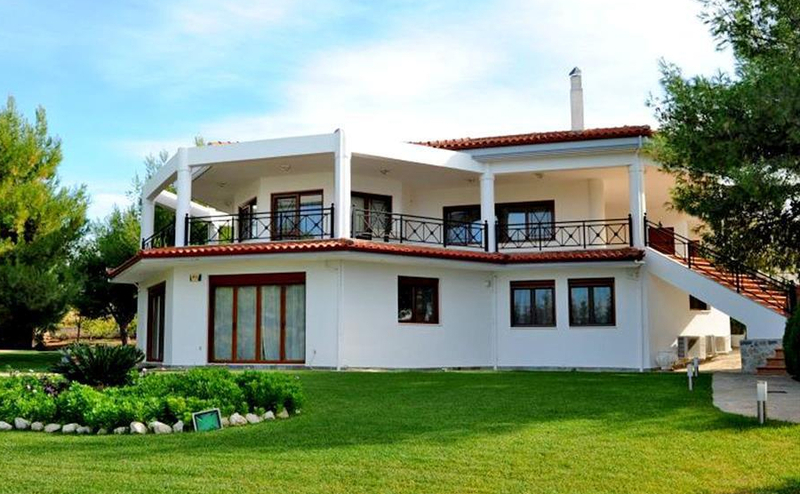 A €1 million villa in Porto Heli – click on image to view the property. A major magnet for affluent tourists in Messenia is the premium Costa Navarino resort, known for its sandy beaches, luxurious hotel complexes, spa centres and one of the best Greek golf courses. The Romanos village, where prime real estate is being developed, is located nearby. There are many tourist attractions in its precincts, including temples and ancient ruins, the Temple of Apollo Epicurius and the ancient town of Messene. The town of Kalamata, known for its eponymous variety of olives cultivated in its vicinity, is also located in Messenia. The town is home to the only airport in the south of the peninsula, with flights to Athens taking only 40 minutes. Don’t get overcharged! Some sellers, understandably, will bump up the price for “wealthy” international buyers. A few negotiating skills will help you get a fair price. Read our guide, How to Negotiate Abroad. Ms Bovaeva recommends that the buyers interested in obtaining Greek residency buy real estate in Corinthia. “The advantages of this area include the proximity to Athens International Airport, located about an hour drive away, a well-developed tourist infrastructure and a wide selection of offers”, she said. The most popular Peloponnesian resort, Loutraki, is located there. At only 80 km from Athens, it can be reached within an hour. Loutraki is famous for its medicinal mineral water, which is both consumed and used for baths. The resort also has one of the largest European casinos and good nightlife, with many bars and nightclubs. “Before 2014, prices for property in Greece , including the Peloponnese, had been declining rapidly. The two years between 2015 and 2016 was a period of consistently low prices. Currently, residential real estate is gradually appreciating”, Grekodom analyst Anton Barabas said. As Ms Bovaeva points out, property prices in the region have fallen by about one-quarter over the past five years. “However, thanks to the stabilisation of Greece’s economy, this has stopped, and prices are gradually recovering. The main driver is the annual 10–15% growth in the number of tourists”, Ms Bovaeva explained. According to Mr Barabas, the measures taken by the country’s authorities have stimulated price growth in the Peloponnese and all over Greece. They include a reduction in the property purchase tax to 3.09% of the property price, from 8–10% previously, and the introduction of a “golden visa” programme under which foreign nationals who invest at least €250,000 in real estate are entitled to a residence permit in Greece. It is perfectly possible to buy a property in the Peloponnese,even a smart new-build apartment, for little over €100,000..
Property prices in the Peloponnese vary between locations. In Loutraki and Xylokastro, new-builds sell at €1,500–2,000 /m², while prices for existing property range from €800–1,200/m². So it is perfectly possible to buy a property in the Peloponnese, even a smart new-build apartment, for little over €100,000. Indeed Tranio lists over 300 Peloponnese properties below €300,000. As Ms Bovaeva points out, however: “Residential property prices are higher in Porto Heli, Porto Hydra and Ermioni, ranging from €3,500–6,000/m².” The prices offered in the largest premium construction project in Greece, the Navarino Residences complex in Romanos, range between €6,200/m² (for 370 m² villas with 1,500 m² land plots) and €8,400/m² (for €1,200 m² villas with 3,000 m² land plots). Do you want to be in your Greek home for the summer season? Act now and you can be. Your first step should be setting your budget, so read the Property Buyer’s Guide to Currency. A property in the Peloponnese can serve as both a holiday home and also as a profitable investment vehicle. “The most popular type of property in the Peloponnese is holiday property. Such real estate can be leased on a long-term or daily basis. 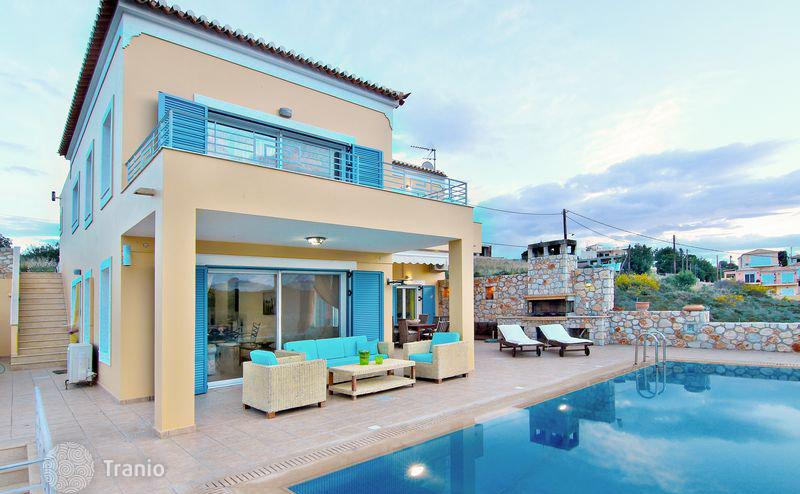 In cities such as Patras and Loutraki, there is demand for real estate throughout the year. Loutraki enjoys year-round popularity thanks to thermal springs, and Patras houses two major universities”, Mr Barabas said.